Taken last night (2nd Feb 2012) in -3C temperatures with a blazing Moon overhead. 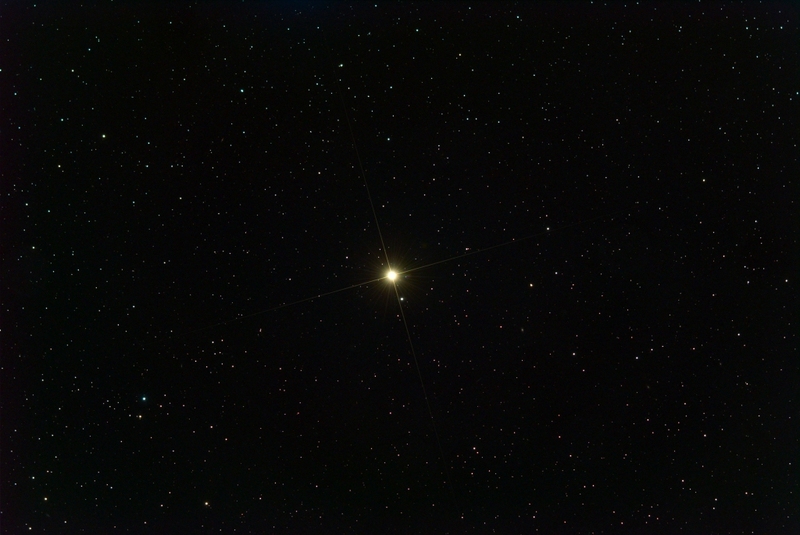 Camera 1 on the mini-WASP, Dubhe, one of the two “pointer stars” in Ursa Major. 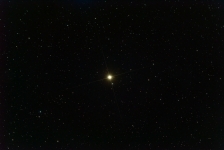 A nice orange coloured star and another one for the “single star image” portfolio.